With a few billion active users, the internet can be the best avenue to market your brand and grow your start up business. You may need to consider setting up a website to take advantage of this large presence. 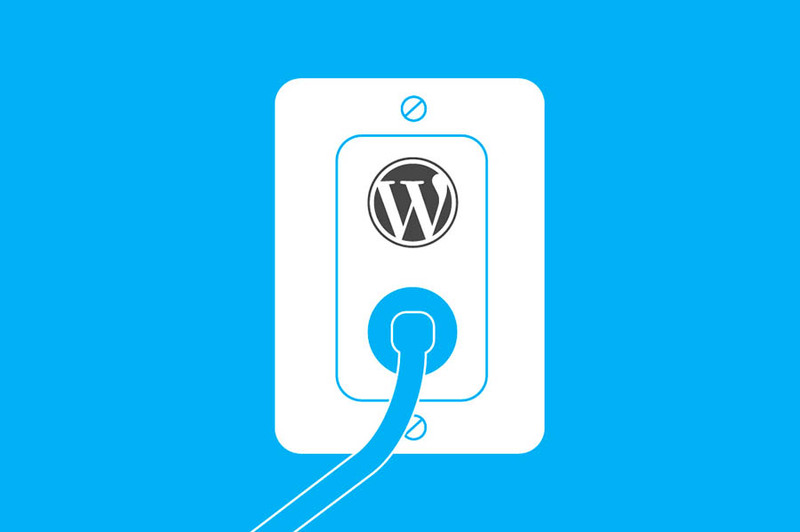 While there are many platforms available, none offers similar perks to WordPress. The popular platform is easy to use, free of charge and great for new users. 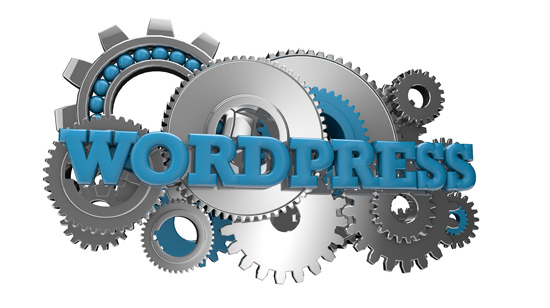 Here are a few reasons why you should consider using WordPress to build your business website. The most popular platform on the internet in terms of total number of websites attracts a high amount of support. There are many forums and guides that will help you address any challenging part of installation, configuration, operation and maintenance of your website. 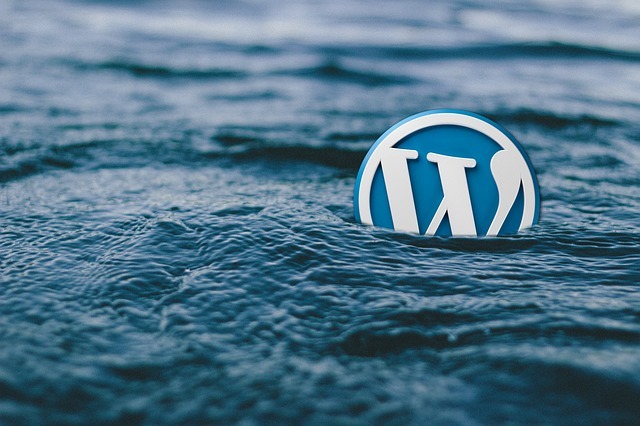 If you experience any challenge, you could look through already existing solutions or contact any of the large number of WordPress specialists who may be able to help. 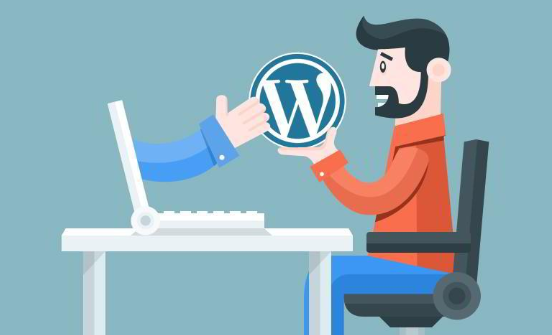 If you are not sure how to address any challenges even after exploring different solutions online, you should hire WordPress developer professionals to address the issue, as well as optimize other functions of your website for a great performance. If you are new to the platform, you should consider seeking a complete speed optimization service from these designated professionals. This will help you take advantage of the platform’s search engine compatibility, which will help raise your brand’s visibility. WordPress has a mobile application for use with smartphones and tablets. You can monitor your website, engage with your audiences and upload content directly for your phone. For startups with little human resource function and a small labor force, this may offer a convenient way to reach more people without having to incur additional expenses. You can carry out all these roles and more directly from your mobile device, which should ensure that you market your brand online and increase brand awareness without disrupting your schedule. WordPress websites are increasingly becoming responsive to mobile devices as well, even those without the application. 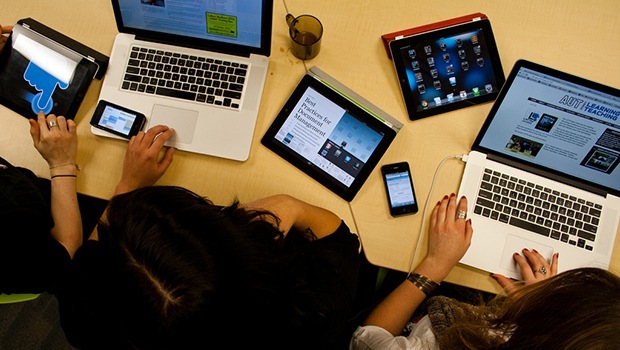 More people are accessing the internet with mobile devices than ever before, outnumbering even those who use computers to go online. The potential loss of a large number of clients because of non-responsiveness to mobile interfaces is not as big a risk on WordPress as it is on other platforms. This will ensure your startup reaches more people, which could increase revenue levels. The platform offers a variety of tools for many functions. You can customize your website’s operations o suit your needs through any of a number of these tools. The plugins are available for free, even though some may require a premium payment to unlock all features. If you do not have an allocation for your website on the brand’s budget. You could consider picking one of the exciting free tools available. In order to maximize the beneficial effect of these plugins, you should compare all your installations and remove any with redundant functions. This will help make your website efficient, and may improve user satisfaction levels, contributing to higher SEO rankings. You need to regularly update all installed plugins as soon as an update is available. You will be able to do away with bugs, as well as reduce any risk of attackers taking advantage of security vulnerabilities in the outdated snippets if code. For best results, you should avoid using plugins from untrustworthy third party sources. You do not need to have experience with the platform to successfully install and configure your website. While it will be easy if you have some technical coding skill, it will be just as easy for a beginner. The platform is very simple to understand, and offers a universal dashboard. The commands and layout are basic, and provide users the ability to make changes even after they have finished setting up their website. This makes it ideal for your startup business because it is a very easy process that will not demand too much effort or any expenses. You may be required to pay for your domain name, but this cost is usually marginal. Posting content is just as easy, and it can be done instantly with the click of a button. You do not need to hire out management services for your business website because it is so simple that you can do it over the phone. However, you could be overwhelmed by high engagement levels during periods of high traffic should you choose to manage all aspects of the website alone. On WordPress, you can create a website type to suit your preferences. In the beginning, users could only create blogs and share blog content. As the open source code evolved, it allowed more tweaks and changes that led to the incorporation of different types of websites. On WordPress, you can create blogs, interactive forums, social media websites, ecommerce platforms and any other type of website you are interested in. You can make changes to the code to suit your needs, as well as install a number of plugins to change the functionality of your website to your liking. WordPress is compatible with different types of media as well. You can upload text and articles, audio, images and video content onto your platform to suit the needs of your target audience and help boost visibility, as well as make your page more attractive to potential clients. You can also embed links to other website’s content, which can help to create positive brand awareness and build partnerships. Your startup business will benefit from having an active online presence, which will help raise user engagement levels and boost brand visibility. 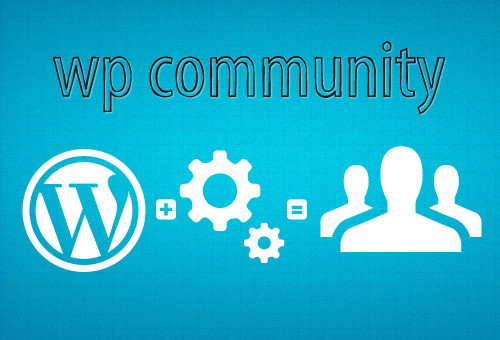 WordPress can be the best platform for you since it offers a number of unbeatable advantages. You will not need to spend a lot of time or resources to set up your desired website, with the whole process taking only a few minutes. Since the platform is mobile friendly and adaptable, as well as versatile, you will be able to reach a large number of people from different demographics. You should consider setting up your business website on this user friendly platform to maximize on the benefit to your brand.